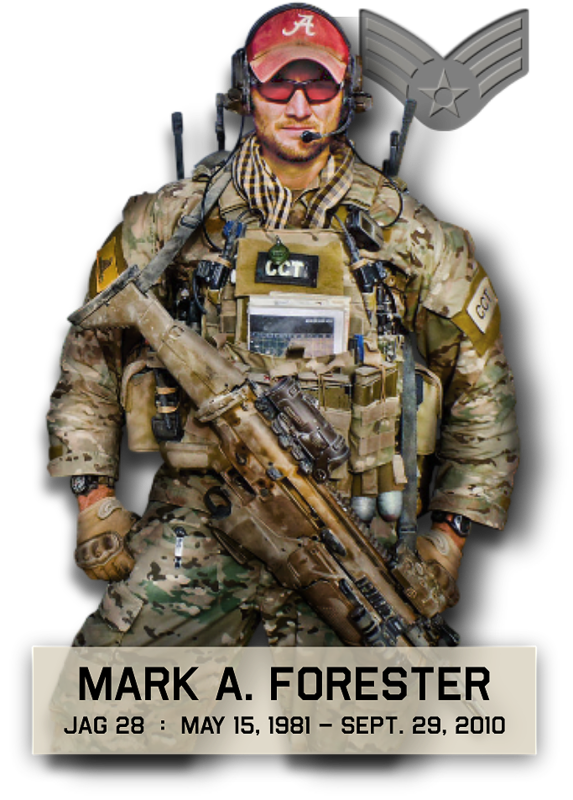 The annual Mark Forester Price of Freedom Race will be Saturday, May 19, 2018, beginning with opening ceremonies at 8:00 am with first race starting at 8:30. 9:00 am – Double dip begins. This means runners participate in the 5k and 10k (can’t do the same race twice). ACTIVE MILITARY can race in any or multiple races for $20. See this option when registering at link above. For all military participating in the walk or race: you have a place to stay at the city storm shelter, just like the last few years. However, if there is severe weather, it has to be opened to the public.